The Thayer Center for Health in Waterville, Maine. One of Maine's largest healthcare providers announced Tuesday that a cyber attack on its computer network may have compromised some patient data. According to WCSH-TV, MaineGeneral Health was notified of the possible compromise by the FBI and immediately launched its own investigation to confirm the security of its systems. The nonprofit said it is working with the FBI and a computer forensics firm in an effort to learn the source and extent of the data breach. 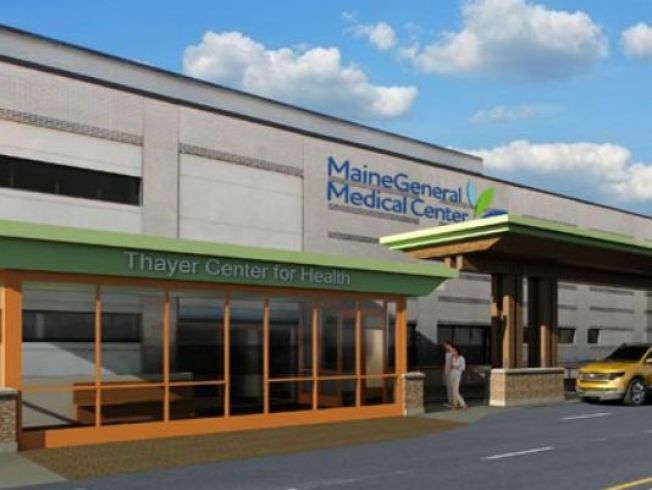 MaineGeneral Health operates more than 40 hospitals and medical facilities in central Maine, including the Alfond Center for Health in Augusta and the Thayer Center for Health in Waterville. "We take any threat to the security of information entrusted to us very seriously," MaineGeneral Health CEO Chuck Hays said in a statement. "Once the attack was discovered, we immediately took counter measures and also hired nationally-renowned computer forensic investigators to determine exactly what happened and what information is at risk." The information compromised may include patients of all MaineGeneral Health subsidiaries, including MaineGeneral Medical Center, MaineGeneral Rehabilitation and Long Term Care, MaineGeneral Retirement Community and MaineGeneral Community Care. The data identified by the FBI includes the date of birth, emergency contact name, address and telephone number for certain patients referred by a treating physician to MaineGeneral Medical Center for radiology services since June of 2009. It also includes the names, addresses and telephone numbers of certain employees and some prospective donors. It does not include Social Security numbers, patient names, patient medical health insurance information, health records, driver's license numbers or credit/financial account information. Anyone seeking more information about this incident or how to protect against identity theft can call MaineGeneral's call center at 1-877-441-2645.